The largest woodpecker, with a call direct from the jungle. 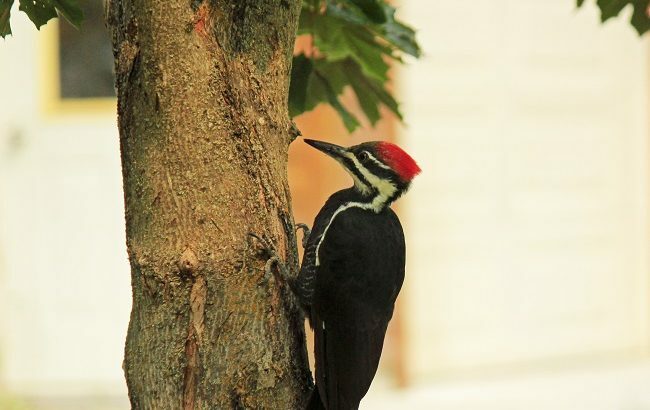 The pileated is one of our favorite birds in Montana. Glacier Country, video, Wildlife birds, Montana, pileated woodpecker, wilderness, wildlife. permalink.